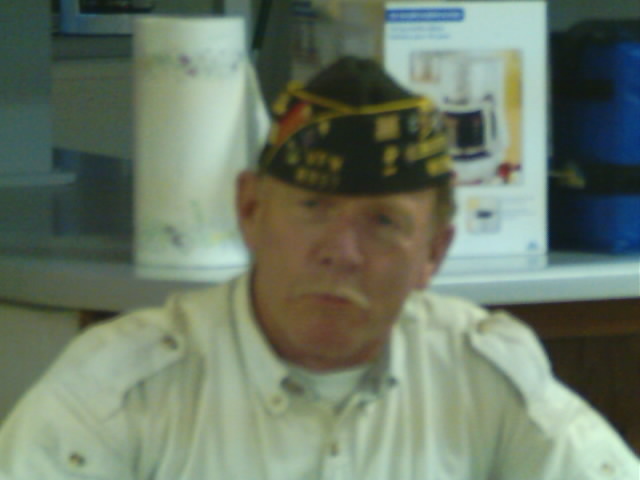 Introducing Veterans of Foreign Wars (VFW) Posts #8337 Liberty Grove Wisconsin! Standing Ready to Serve! Receive monthly HomelandSecurity briefings on terrorist threats in Northeast Wisconsin. Receive trained in what to do before, during, and after natural disasters, terrorist attacks, pandemics, or any large scale community crisis. Learn what to do during a missing child report, violence in our schools or churches, bomb threat, anthrax scare, traffic accident, extortion, hostage negotiation, robbery, etc. Learn how to assist our public sector during a mass housing-in-place or evacuation in Door County. Uncle Sam needs you to join the war on terror! Please enlist in our Door County Veterans' CIRT - "Critical Incident Response Team"
VFW National has launched a website task force. Click here to comment! Click here to preview the Federal Emergency Management - US&R Incident Support Training Guide. Our AIT training follows this guide. Return to Headquarter Command for joint and unified operations we support through our active duty Joint Command Army, Air Force, Navy, National Guard, and Coast Guard comrades. Fighting together we made it home safe. Standing together we've secured our post. Working together we'll ensure our future, support our veterans on active duty and reinforce our public sector emergency government, law enforcement, fire fighters, and homeland security professionals. We invite all veterans to join the post of their choice and get back into our fight against terrorism in our county and country. We need on-board before the next terrorist attack or large scale community crises. Whether they join a post or not, all should report using our on-line "Roll-call" they'll be included during any large scale community crisis. All veterans... should be familiar with the VA web site at www.va.gov. Use this site to register for veteran benefits, download brochures, etc.